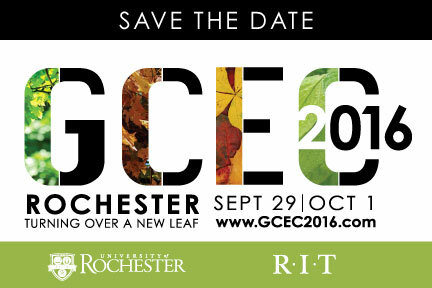 The Hyatt is sold out so please book at the overflow hotel, the Hilton Garden Inn Downtown Rochester, by September 7, 2016! 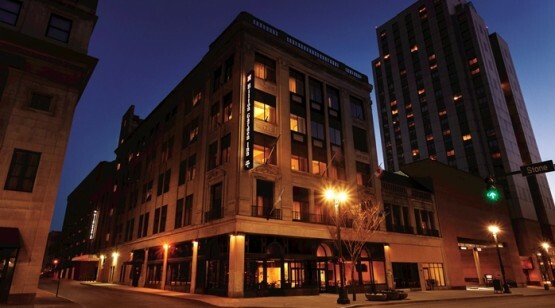 Check out the conference schedule, including all of the plenary and breakout sessions! 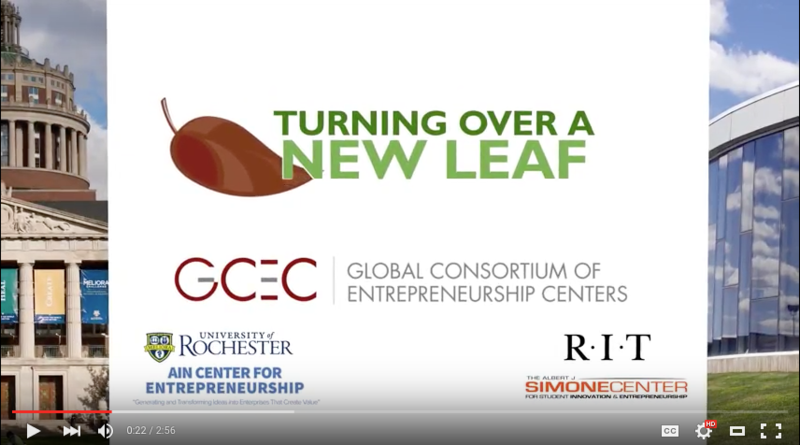 Check out our video about hosting the 2016 GCEC International Conference in Rochester, New York!